Human remains have been found in southern Manitoba within miles of an abandoned vehicle belonging to a missing woman, though the identity of the remains hasn’t been confirmed. 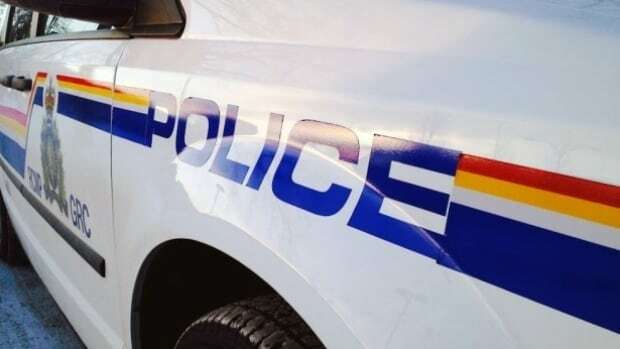 Morden RCMP announced Monday afternoon at about 1 p.m. the remains were located in the rural municipality of Stanley, near the community of Schanzenfeld. The community is about 100 kilometres southwest of Winnipeg near Winkler. RCMP have not identified the remains. The investigation continues. The finding comes hours after RCMP put out a call for help finding Maria Pluschnik, 25, who was last seen leaving her home in Schanzenfeld the evening of Feb. 7. Her vehicle was found abandoned south of the community on Feb. 10. Courchaine said the remains were difficult to get out from a secluded area off the road, and fire services were called in to help. RCMP hope to provide an update Tuesday, Courchaine said.